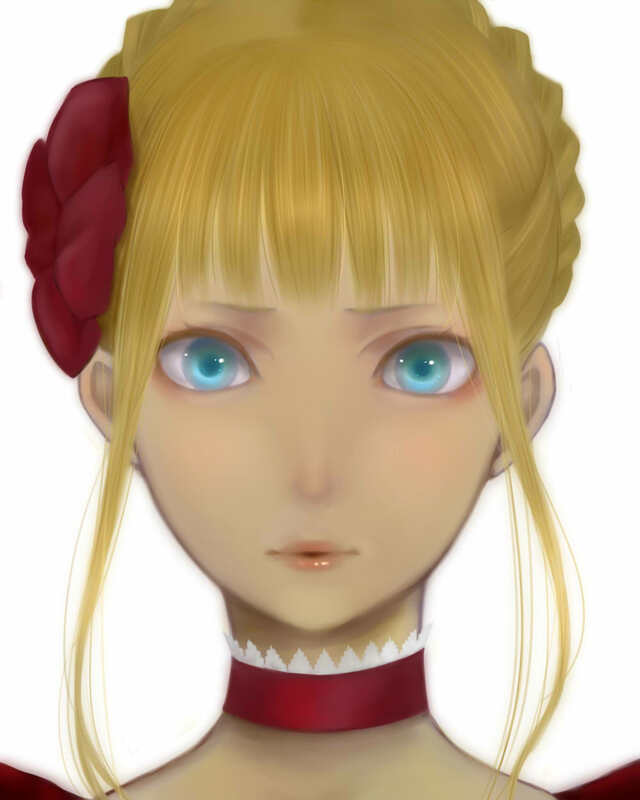 Beatrice. . HD Wallpaper and background images in the zanhar1 club tagged: zanhar1 umineko beatrice. ^Well hopefully you liked it. ^^ I thought it was an extremely good artwork so I decided to share with a fellow fan.